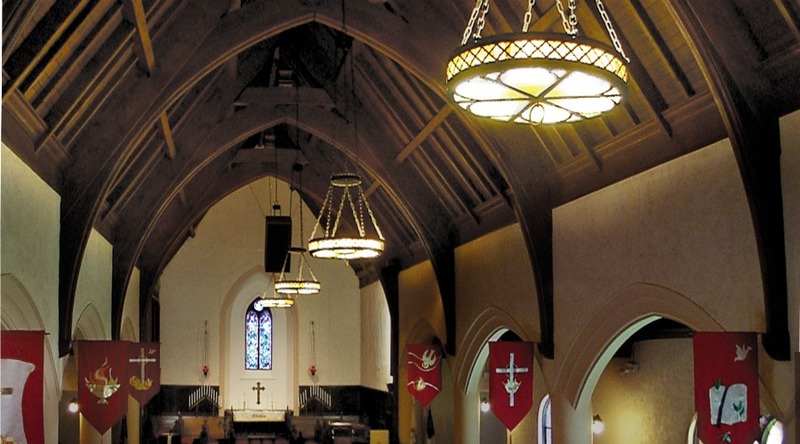 The Upland First United Methodist Church, an English Tudor design was constructed in 1905 in Upland CA. 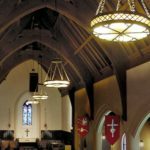 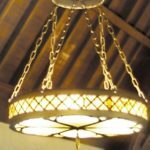 This custom church lighting project for Contract Illumination entailed reproducing this original fixture when an addition was put on the church. 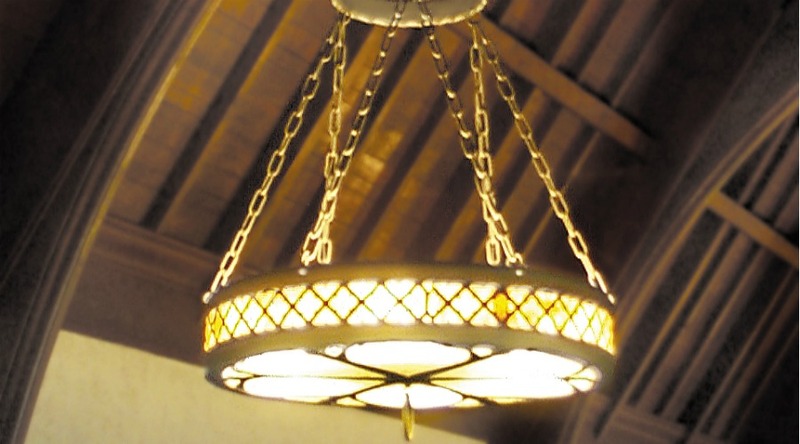 An original fixture was provided for the reproduction process.